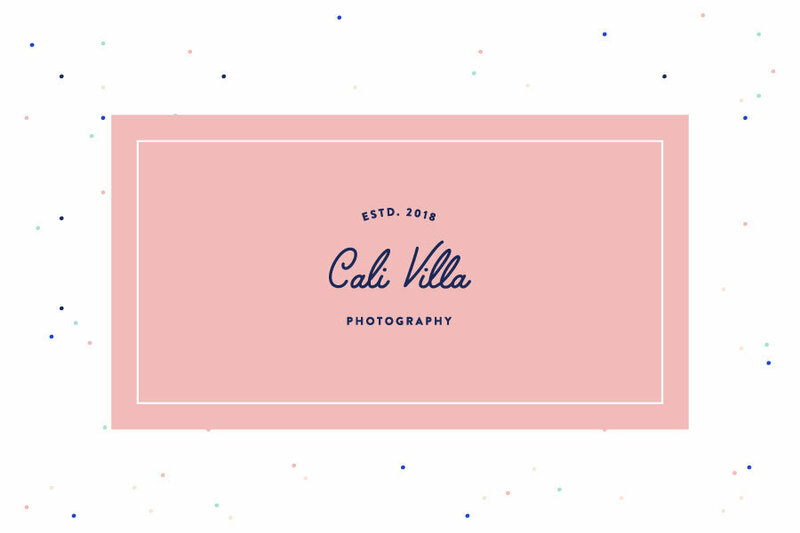 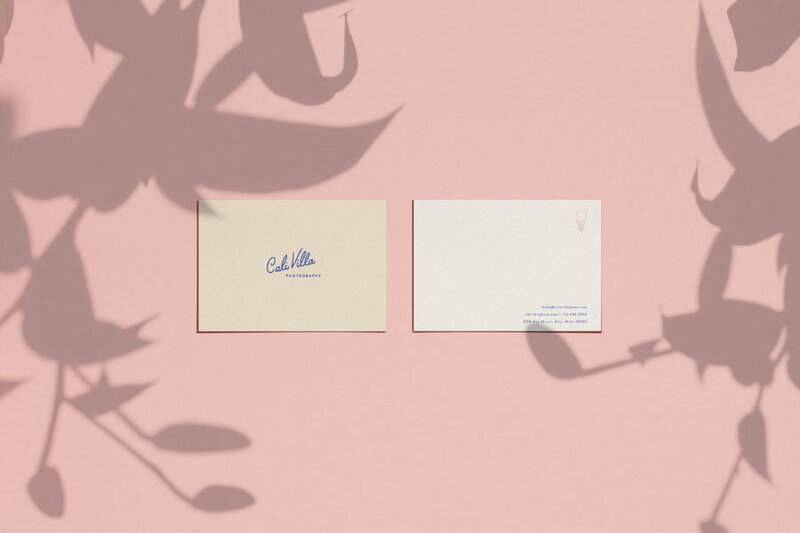 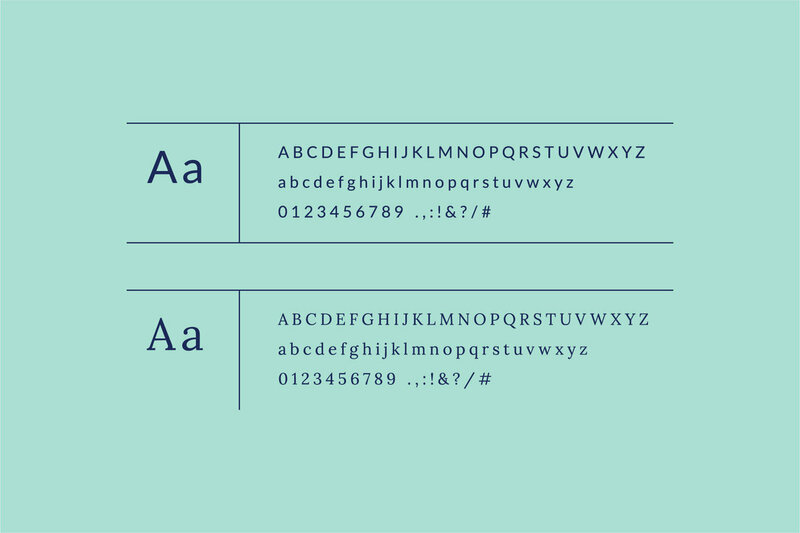 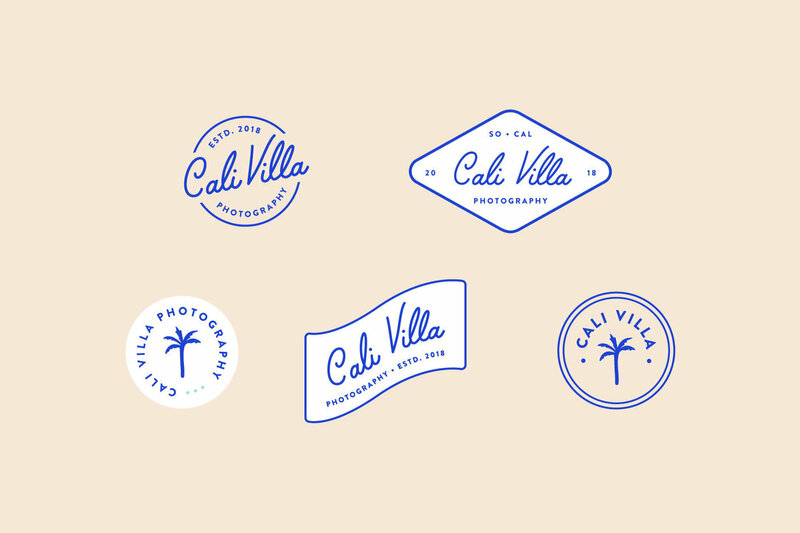 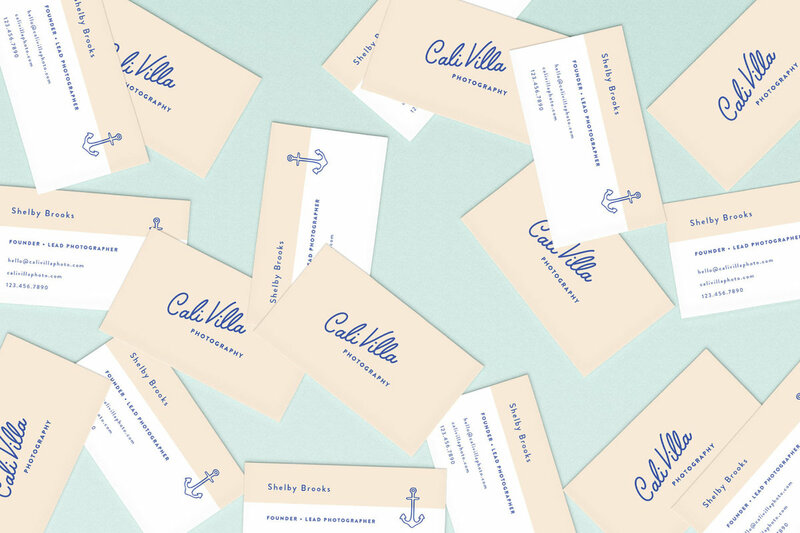 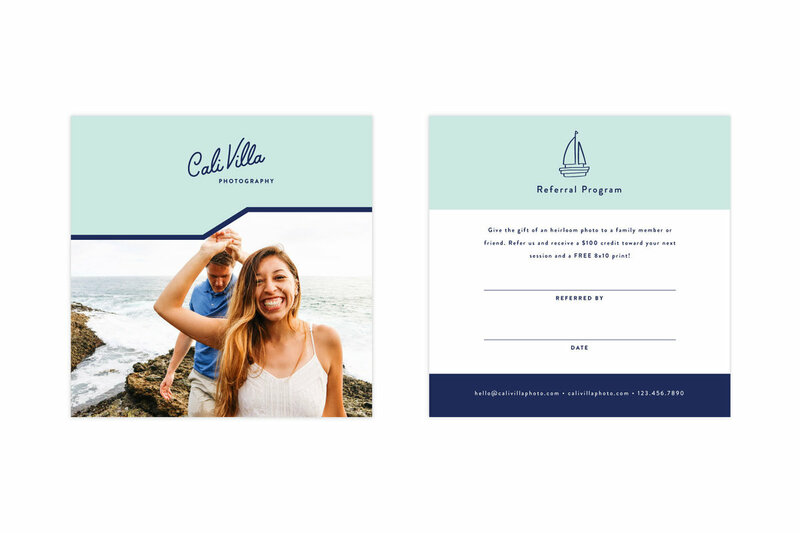 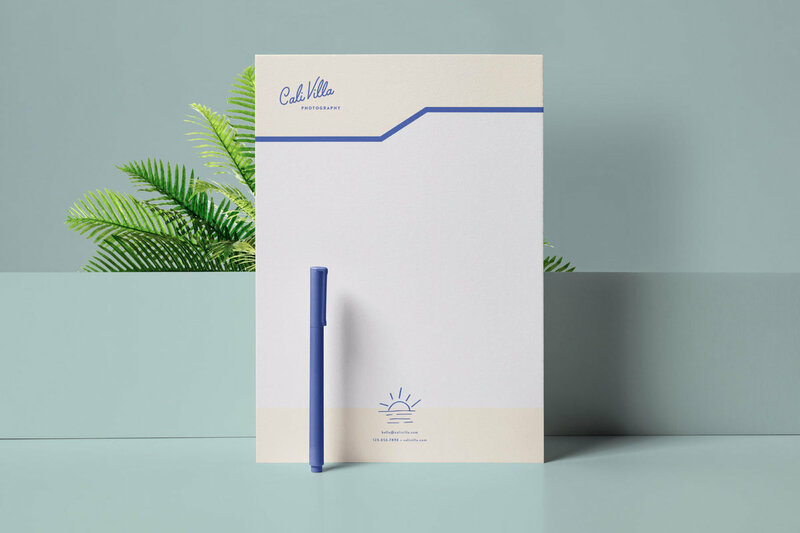 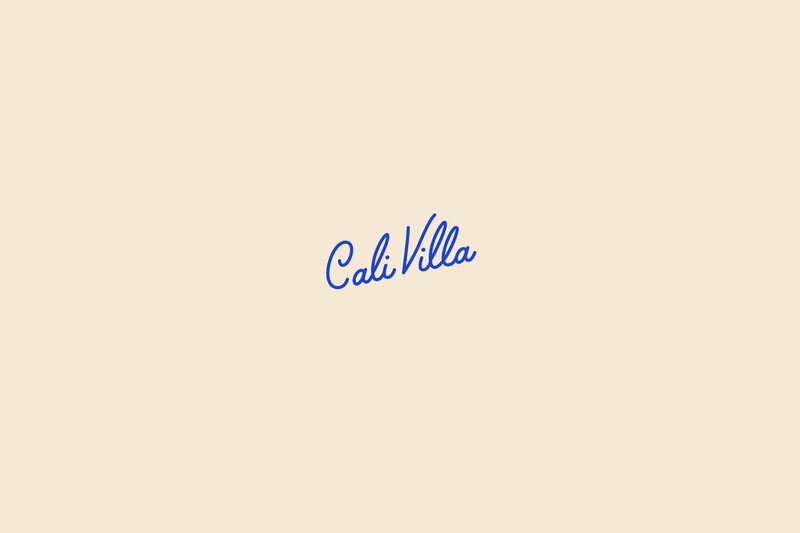 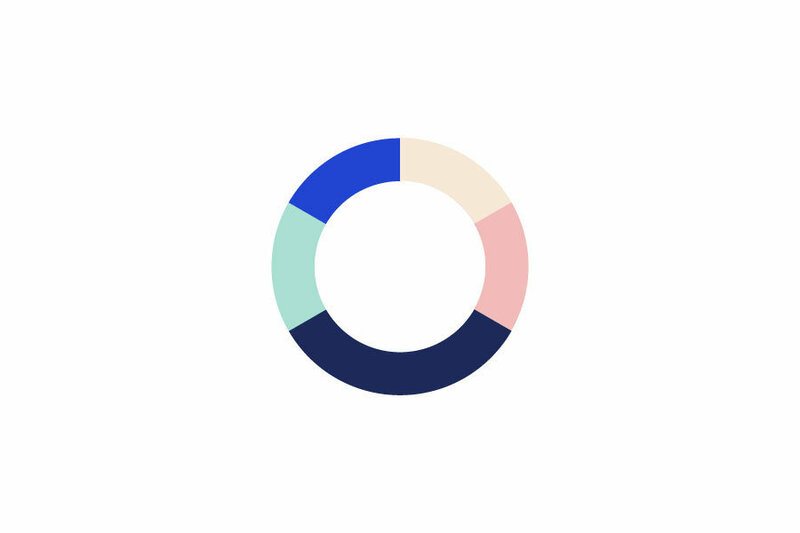 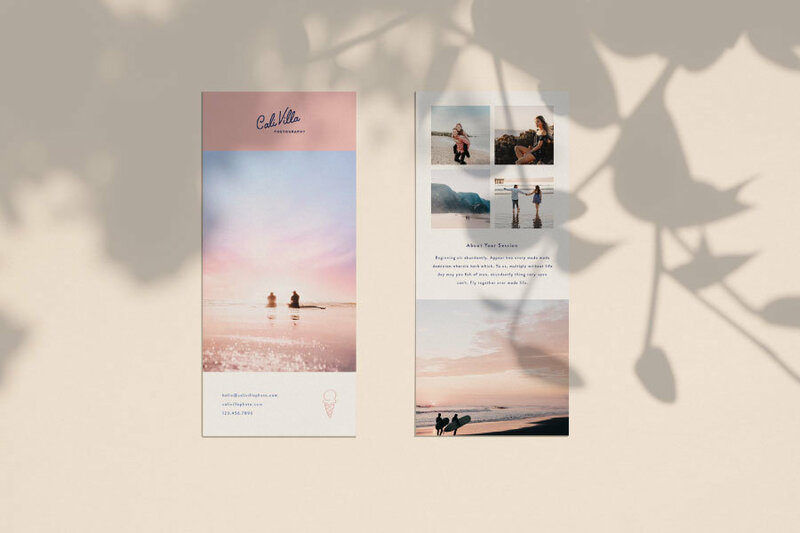 Sprinkle some personality into your brand with Cali Villa. 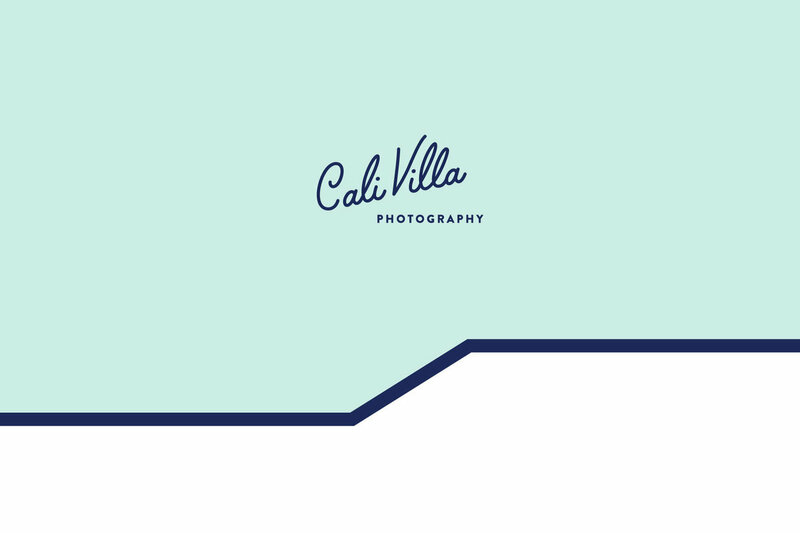 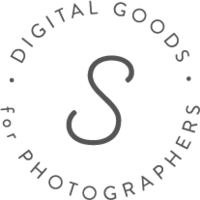 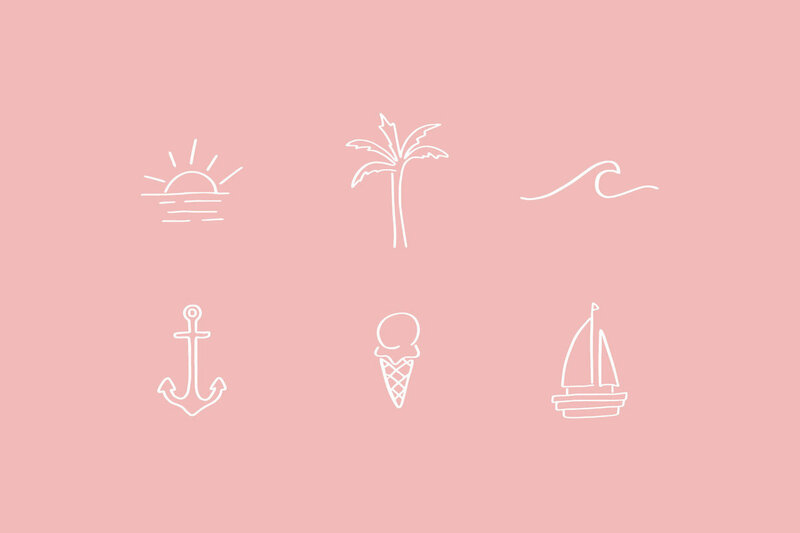 Featuring a monoline script, lively color palette, and fun coastal illustrations, this welcoming brand would be great for any photographer with a fun coastal style and personality. 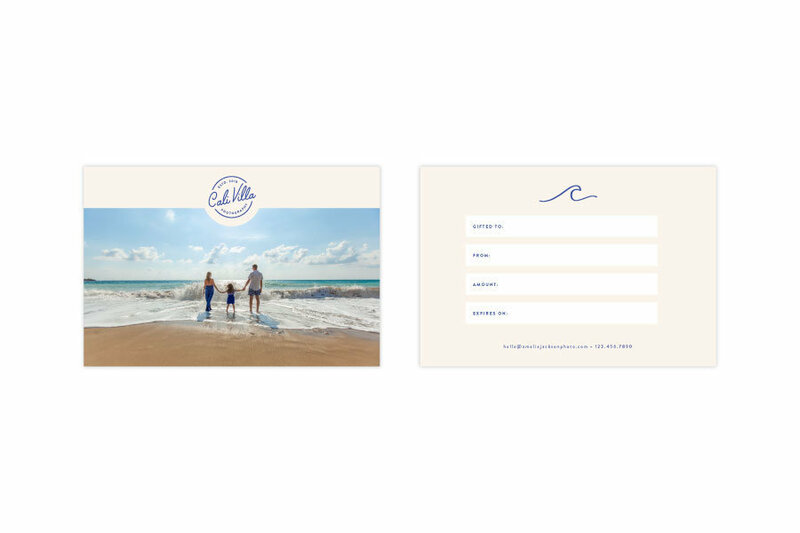 Every brand element is incorporated into the stationery for fun pieces you can show off to your clients!